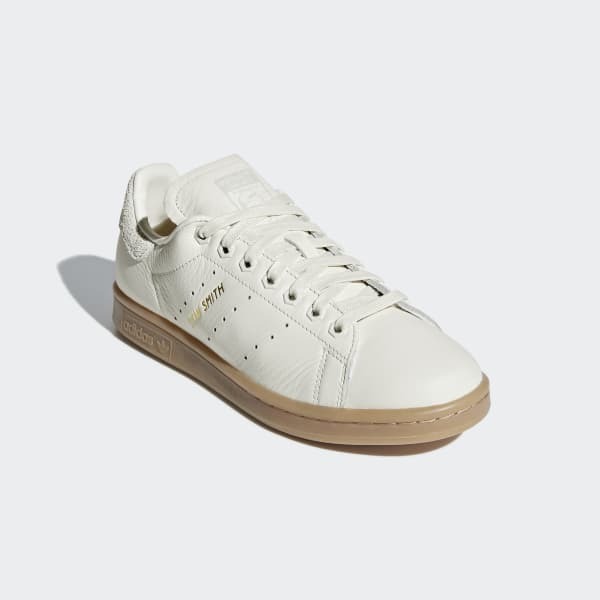 Stan Smith trainers with a gum rubber outsole and a cosy lining. Named for one of tennis' all-time greats, the iconic Stan Smith trainer first stepped onto the court in 1971. This modern version updates it for cold weather. The leather upper and soft gum rubber outsole give these shoes a retro look and feel. A soft fabric sockliner provides a cosy and comfortable feel.